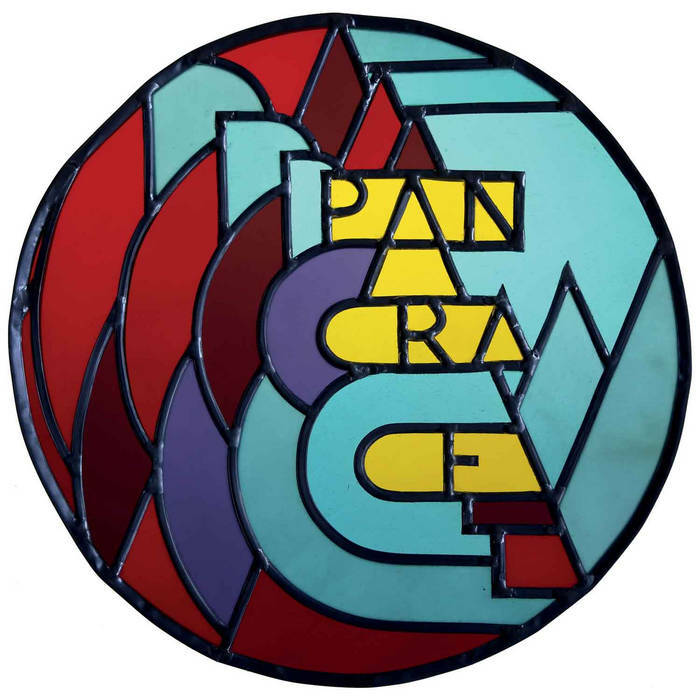 For those of you who are interested in new listening experiences, I can recommend to check out this double LP by the French-British-Austrian ensemble Pancrace. The musicians are Prune Bécheau on baroque violin and organ, Arden Day on landscape piano, organ, boîte à bourdons, hurgy toys, Julien Desailly on uillean pipes, hulusi and flutes, Léo Maurel on organ, boîtes à bourdons, hurgy toys, and Jan Vysocky on pi synth, AM radio and microphones. You will also hear church bells, motorised bow and bird calls. The music is recorded in a church in Dangolsheim, in the Alsace region in France, where instrument builder Léo Maurel lives. I add the video below (from another performance) just to show what the instruments look like. The five musicians create a wonderful sonic event, with various layers of instrument creating one single sound, often with repetitive themes in the style of Philip Glass, alternating with the minimalism of "Dans Les Arbres", or the gentle complex rhythms of the Penguin Café Orchestra. But then again, comparisons like these ones fail to convey the unique sound of the band. One major difference is that that they dare to completely disrupt their own carefully built-up sound with harsh dissonances once in a while. The result is amazing: it is intense, frightening at times, sometimes soothing, friendly, strange or dark and foreboding, and interestingly enough, they switch quite easily from one to the other sentiment, without warning or progressive evolution, making the listening experience even more interesting and captivating. In a way, it is pretty unique. And their concept and singular vision works well.